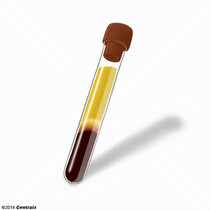 The residual portion of BLOOD that is left after removal of BLOOD CELLS by CENTRIFUGATION without prior BLOOD COAGULATION. Blood of the fetus. 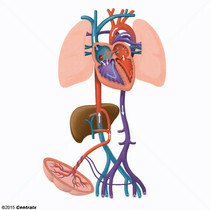 Exchange of nutrients and waste between the fetal and maternal blood occurs via the PLACENTA. 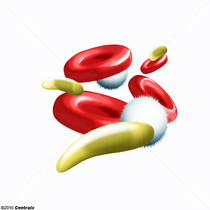 The cord blood is blood contained in the umbilical vessels (UMBILICAL CORD) at the time of delivery.